BC Mental Health & Substance Use Services provides a network of services for BC residents across the province. Over any 12-month period, approximately one in five people will experience mental health and substance use problems severe enough to interfere with daily living. We provide expert care for people experiencing significant challenges through 312 direct care beds, 186 contracted beds, six regional clinics, contracted housing and provincial initiatives. 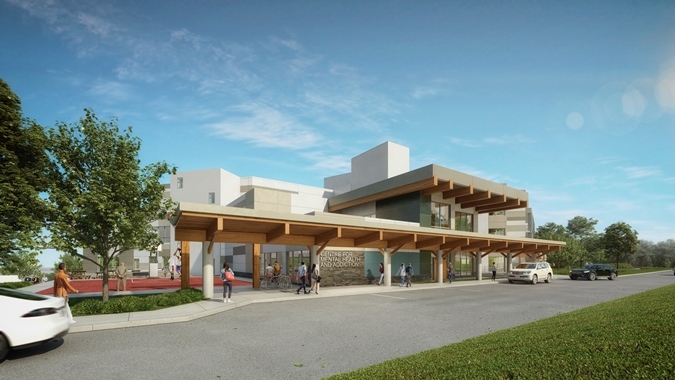 We are building a new residential treatment centre on the Riverview lands in Coquitlam for adults with severe substance use and mental health issues. Read more about the new Centre.